It all goes down tomorrow afternoon (Sat., April 20, 2019) at UFC on ESPN+ 7 live on ESPN+ from inside Yubileyny Sports Palace in Saint Petersburg, Russia, as heavyweight legend Alistair Overeem attempts to knock off submission guru and hometown favorite Aleksei Oleinik. In addition to the heavyweight main event, there will be a slew of rising contenders on display, including lightweight finisher Islam Makhachev, surging light heavyweight Polish prospect Michal Oleksiejczuk, middleweight knockout artist Alen Amendovski, and women’s flyweight prospect Antonina Shevchenko, sister of UFC champion Valentina Shevchenko. 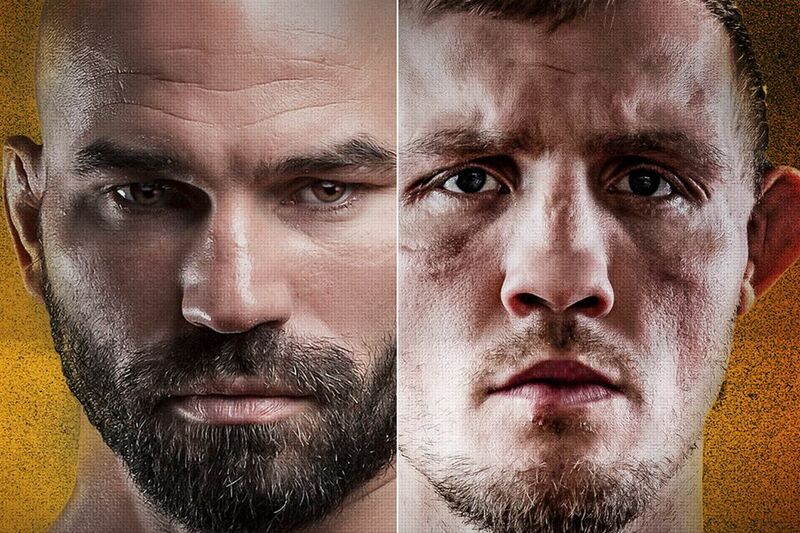 UFC Saint Petersburg: “Overeem vs. Oleinik” preliminary and main card can be viewed via the ESPN+ streaming app. 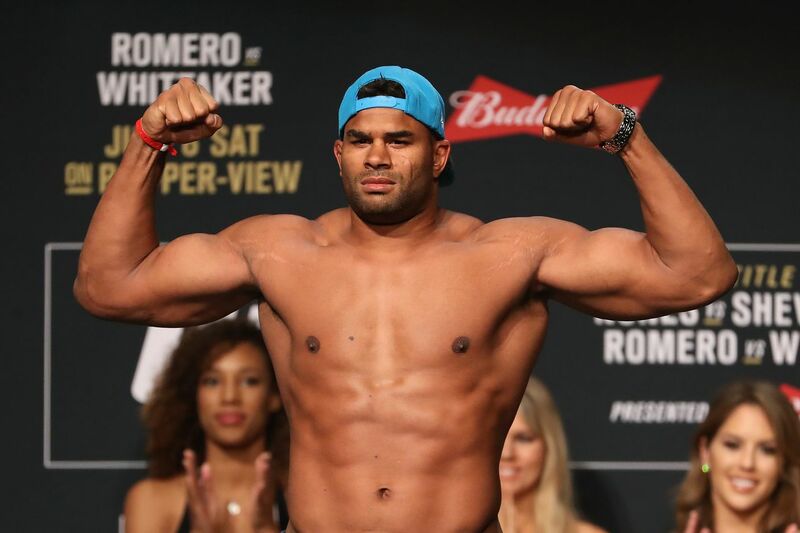 UFC Saint Petersburg: “Overeem vs. Oleinik” is also accessible via Roku stick , AndroidTV, Amazon’s Kindle Fire, Apple TV, Google’s Chromecast, Playstation 4 and Xbox One. UFC Saint Petersburg: “Overeem vs. Oleinik” preliminary and main card can be viewed via ESPN+ streaming app through Google Play and iTunes stores. Check out a list of sports bars and pubs near you that will most likely be showing tonight’s fights CLICK HERE. MMAmania.com will deliver LIVE round-by-round, blow-by-blow coverage of the entire UFC Fight Night 149 fight card, starting with the ESPN+ “Prelims” undercard bouts at 10:30 a.m. ET, followed by the ESPN+ main card start time at 1 p.m. ET. Ultimate Fighting Championship (UFC) will makes its official pay-per-view (PPV) debut using the ESPN+ digital streaming service (details here) beginning with UFC 236: “Holloway vs. Poirier 2” event, taking place this Sat. night (April 13, 2019) inside State Farm Arena in Atlanta, Georgia. Headlining the championship doubleheader is the interim lightweight title fight pitting Max Holloway against Dustin Poirier. “Blessed,” who currently holds the promotion’s featherweight strap, is jumping up to 155 pounds to avenge his 2012 loss to “The Diamond” (see it again here). 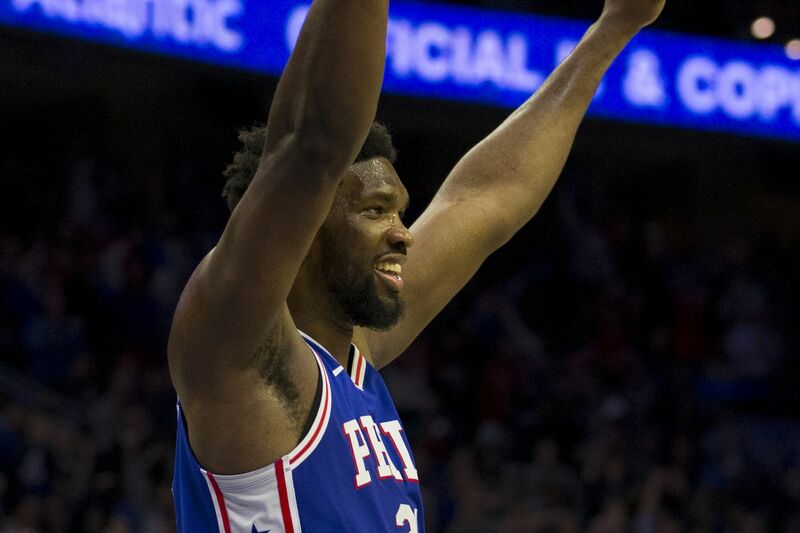 And become the next contender for the M.I.A. Khabib Nurmagomedov in the process. 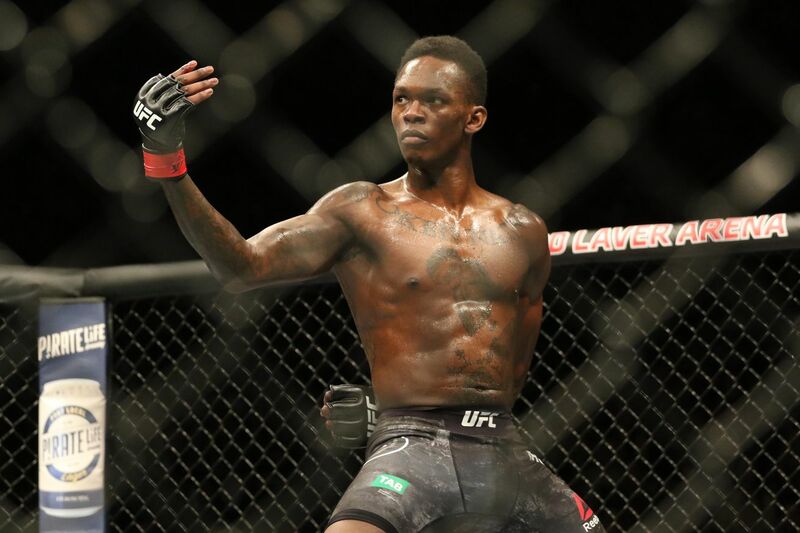 In the UFC 236 co-main event, also contested for an interim title, top middleweight contenders, Israel Adesanya and Kelvin Gastelum, will collide for the substitute strap while Robert Whittaker recovers from his recent stomach surgery. 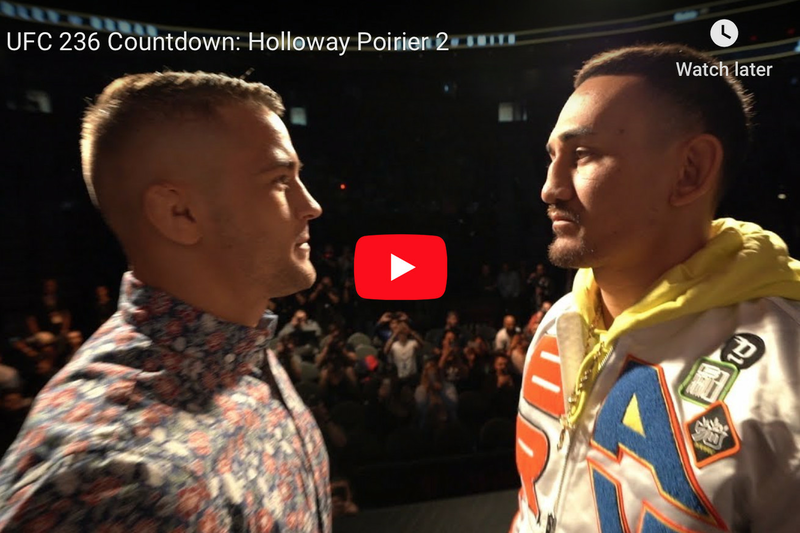 Watch both championship showdowns get the full “Countdown” treatment in the embedded video above and to check out the rest of the UFC 236 fight card and line up click here. It all goes down later this evening (Sat., Mar. 2, 2019) at UFC 235 live on pay-per-view (PPV) from inside T-Mobile Arena in Las Vegas, Nevada, as Jon Jones puts his light heavyweight title on the line against streaking contender Anthony Smith. In addition to the light heavyweight main event, the co-headliner will see current UFC welterweight king Tyron Woodley defend his 170-pound title against “Nigerian Nightmare” Kamaru Usman. The main card will also feature the Octagon debut of undefeated welterweight contender Ben Askren as he takes on former UFC champion Robbie Lawler. Before Jones vs. Smith leads an absolutely stacked PPV card, a slew of preliminary bouts will unfold on Fight Pass and ESPN. Check out below to find out when and where you can catch the action. UFC 235: Jones vs. Smith “Prelims” can be viewed via ESPN. Check your local providers or click here for instant access to ESPN. Canadian viewers can watch UFC 235 “Prelims” via TSN Network. If you find yourself mobile tonight and unable to view UFC 235 from the comfort of your own home, feel free to find a participating bar near you! MMAmania.com will deliver LIVE round-by-round, blow-by-blow coverage of the entire UFC 235 fight card below, starting with the Fight Pass “Prelims” matches online, which are scheduled to begin at 6:30 p.m. ET, then the remaining undercard balance on ESPN at 8 p.m. ET, before the PPV main card start time at 10 p.m. ET. For the complete UFC 235 fight card click here. How To Watch ‘Ngannou Vs. Velasquez’ Tonight On ESPN! 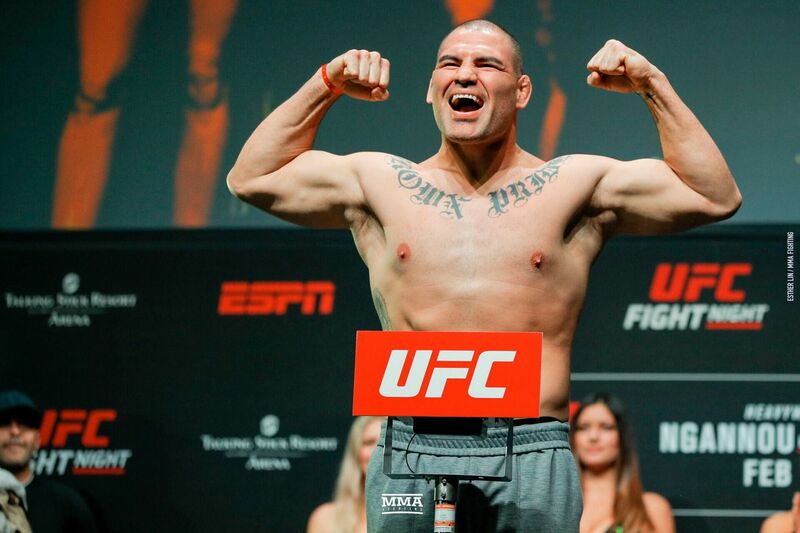 The heavyweight action spills into the Octagon later tonight (Sun., Feb. 17, 2019) at UFC on ESPN 1 from inside Talking Stick Resort Arena in Phoenix, Arizona, as former champion Cain Velasquez makes his long-awaited return against knockout artist and former title challenger Francis Ngannou. In addition to the heavyweight main event, lightweight contenders James Vick and Paul Felder will square off in the co-headliner, Brazilian Jiu-Jitsu prodigy Kron Gracie will make his anticipated Octagon debut against veteran Alex Caceres, Cortney Casey will lock horns with Cynthia Calvillo in an important women’s strawweight affair, Aljamain Sterling will test his skill against bantamweight contender Jimmie Rivera, and talented women’s flyweight contender Andrea Lee will make her return to the cage against battle-tested veteran Ashlee Evans-Smith. UFC Phoenix: Ngannou vs. Velasquez early “Prelims” can be viewed via the ESPN+ streaming app. Subscriptions cost $ 4.99 per month but ESPN+ is currently offering a 7-day free trial for new app members eager to catch UFC Phoenix: Ngannou vs. Velasquez. UFC Phoenix: Ngannou vs. Velasquez “Prelims” and main card can be viewed via ESPN. Check your local providers or click here for instant access to ESPN. Canadian viewers can watch UFC Phoenix’s “Prelims” and main card action via TSN Network. UFC Phoenix: Ngannou vs. Velasquez is also accessible via Roku, AndroidTV, Amazon’s Kindle Fire, Apple TV, Google’s Chromecast, Playstation 4 and Xbox One. UFC Phoenix: Ngannou vs. Velasquez early “Prelims” can be viewed via ESPN+ streaming app through Google Play and iTunes stores. MMAmania.com will deliver LIVE round-by-round, blow-by-blow coverage of the entire UFC on ESPN 1 fight card on fight night (click here), starting with the ESPN+ “Prelims” matches online, which are scheduled to begin at 5:30 p.m. ET, then the remaining undercard balance on ESPN at 7 p.m. ET, before the ESPN main card start time at 9 p.m. ET. For much more on UFC on ESPN click here. 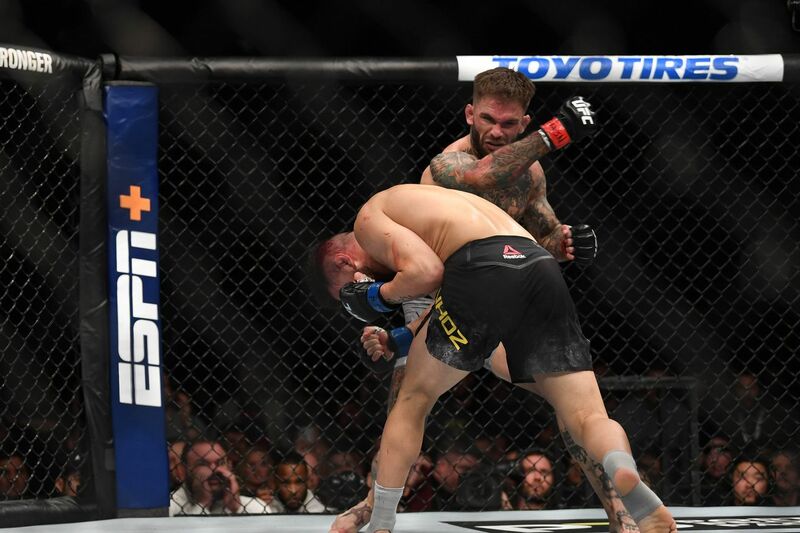 The next installment of UFC on ESPN+ is coming to us this weekend from Phoenix, AZ, and with it comes the promise of a lot of violence. Like, a whole lot. The main event will see the former heavyweight great Cain Velasquez emerge from the shadows to face Francis Ngannou. If you’ll recall, Ngannou punched his way up to the top of the mountain, only to get out-worked by Stipe Miocic (who then got smoked by Daniel Cormier). I guess that makes Ngannou the division’s number three guy? Regardless, that makes Velasquez the mysterious old star who keeps chilling on the bench because of injuries. But he was at one time the best! That counts for something! Paul Felder is taking on James Vick in the co-main, and if you’ll recall, besides being one hell of a dude on the mic (his commentating side gig), he’s a beast of a Muay Thai ace. Since Vick likes to strike, this one could be bloody. Elsewhere on the card, we have two on-again-off-again rising stars in Aljamain Sterling and Jimmie Rivera fighting each other. These guys were two stars from the Northeast regional scene, but were called up to the UFC before they could fight each other. So really, this match-up is a sweet one for us Northeasterners. And of course, Kron Gracie is making his Octagon debut against Alex Caceres. His last name is Gracie, folks. That’s all you need to know. 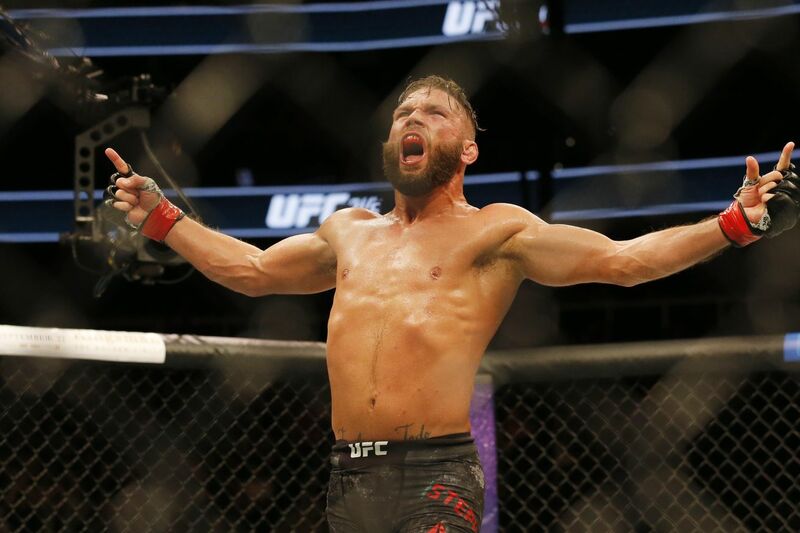 The post Five Reasons to Watch UFC Phoenix This Weekend appeared first on Caged Insider.